Since 2012, Northern Comfort Systems Specialists, LLC is your best choice for repair, installation, and service in homes and buildings just like yours in the Phillips and surrounding areas. We take special pride in the craftsmen we train and employ--a fact you'll see in the reviews below. It's also noticeable immediately in the attitude and integrity our technicians bring to your job site. Our entire company works hard to make your experience with us hassle-free and enjoyable. You can also be assured that Northern Comfort Systems Specialists, LLC stands behind the work we do as well as complies with all local codes. This is why, as you can see by the map and reviews below, we are rated so highly for Furnace and Air Conditioning Repair in Hawkins, WI. Call us today at (715) 339-6060! Great service, quick to arrive. Problem diagnosed immediately and up in running in very little time. Called aprox. 10:45am 1/26/19 explained problem and was told I will be thereASAP. In less than aprox 3hrs Northern Cool arrived. I am very satisifed with the quick time of arrival and was explained all answers and showed the colored buttons and on cover panel info to look for. 100% satisifed and relieved problem solved. 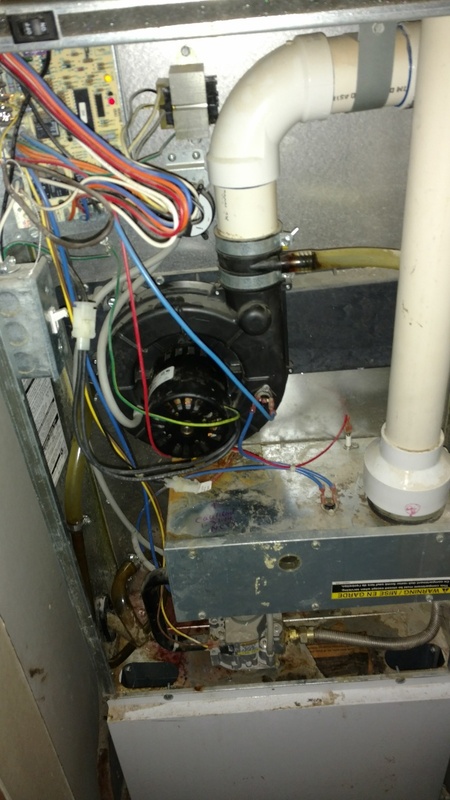 Perform preventive maintenance check on Miller mobile home LP gas furnace. 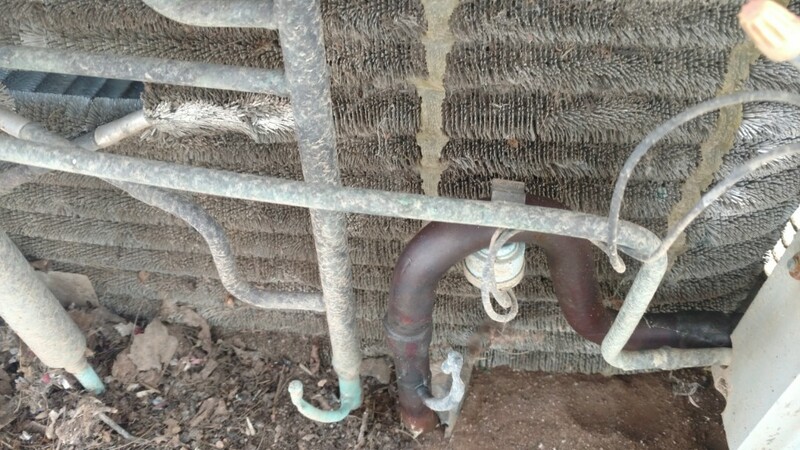 Cleaned plugged condensate trap. Verifiy operation. 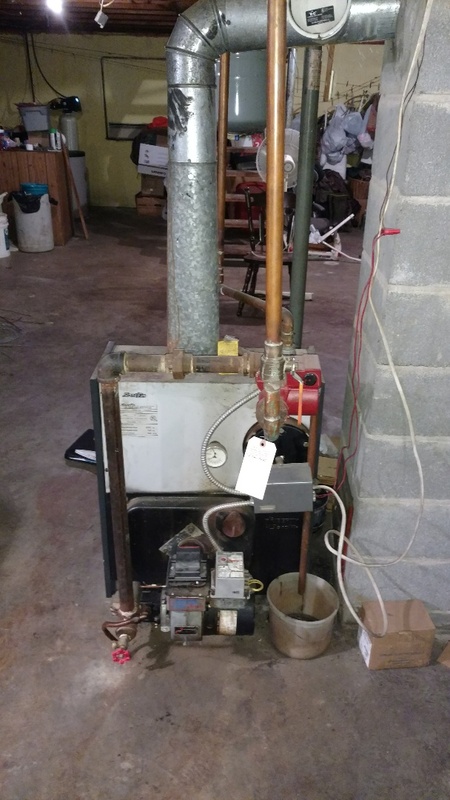 Perform preventive maintenance check on Intertherm LP gas Mobile home furnace. Replace weak ignitor. Change nozzle and fuel filter on slant fin oil boiler. 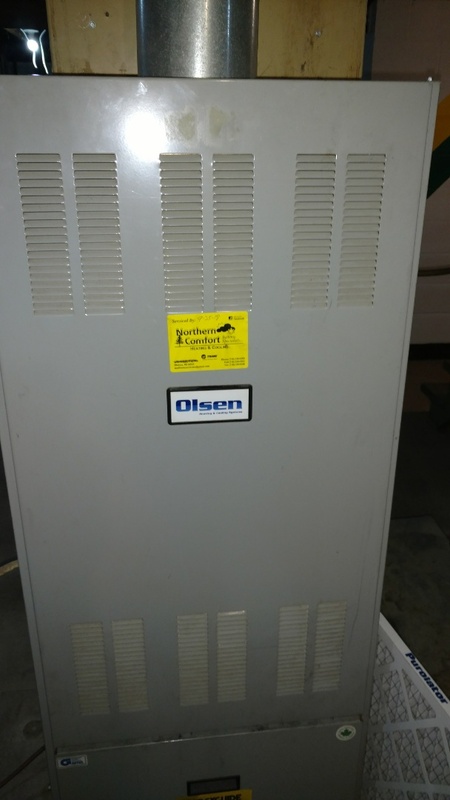 Service Weil Mclain oil furnace. 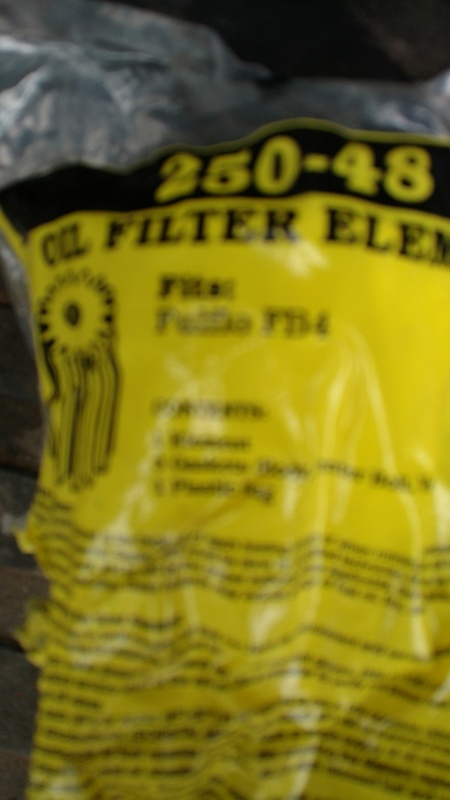 Change nozzle in oil filter. Check controls and venting. 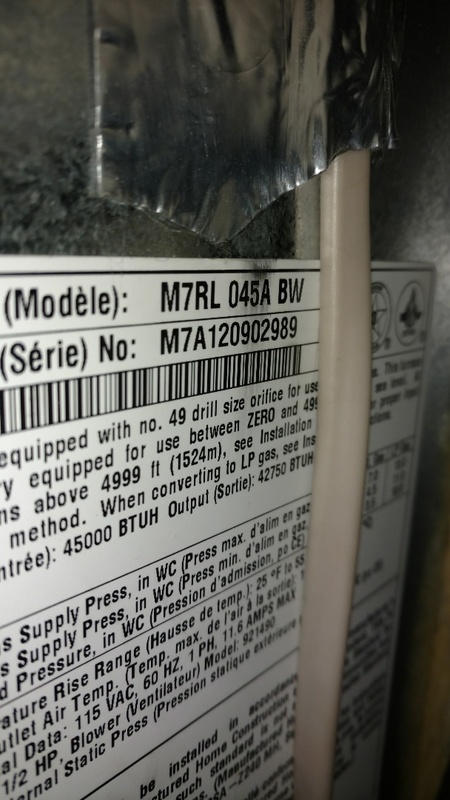 Replace ignitor on Miller Intertherm furnace. Perform preventive maintenance check on Duo Matic Olsen oil furnace. 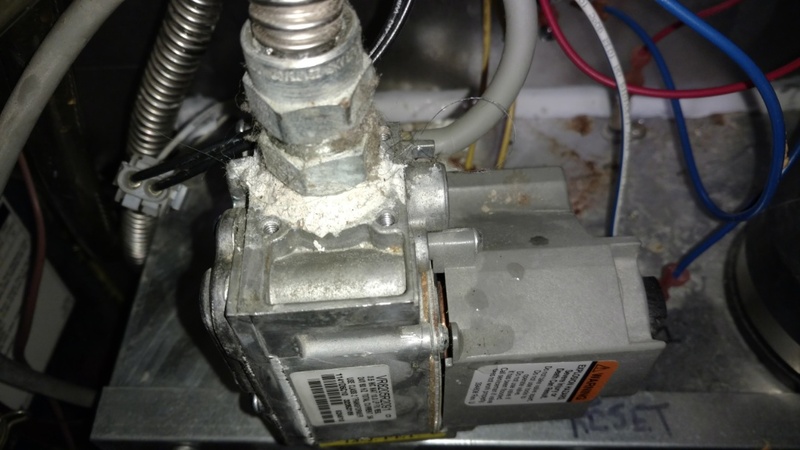 Replace outdoor condenser fan motor on Trane XE1000 air conditioner. 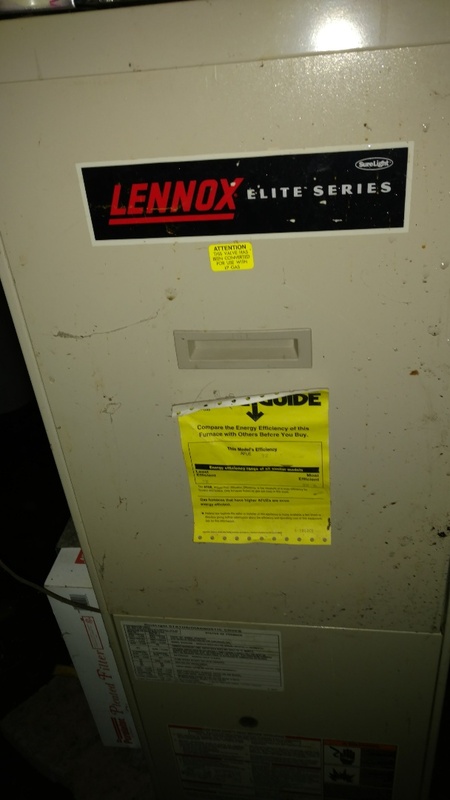 Clean flame sensor and condensate trap on Lennox Elite Series LP gas furnace. No heat. 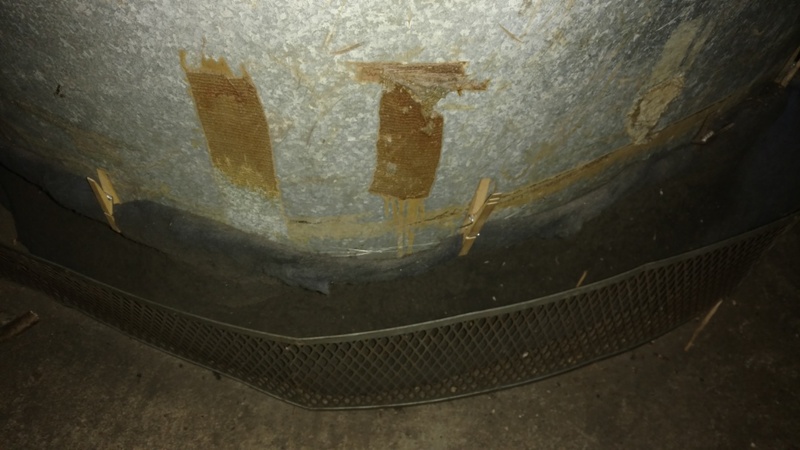 Found inlet gas pressure very low causing flame failure. LP regulator replaced. 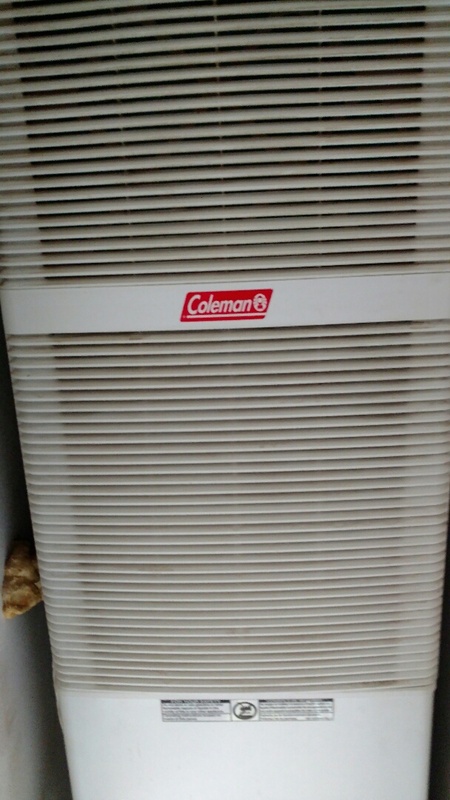 Servicing Trane AC. Replace burned out run capacitor.